Need Ice & Water Fast? *Twice the Ice machines are independently owned/operated. Some machines may not appear on the map due to their owner’s request. 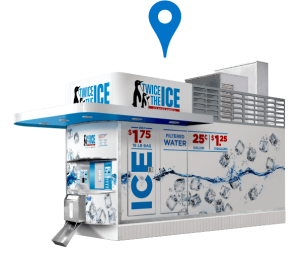 In 2003 the first Twice the Ice machine opened in Moultrie, GA. Now less than 15 years later we are vending ice & water at over 3,300 locations worldwide. 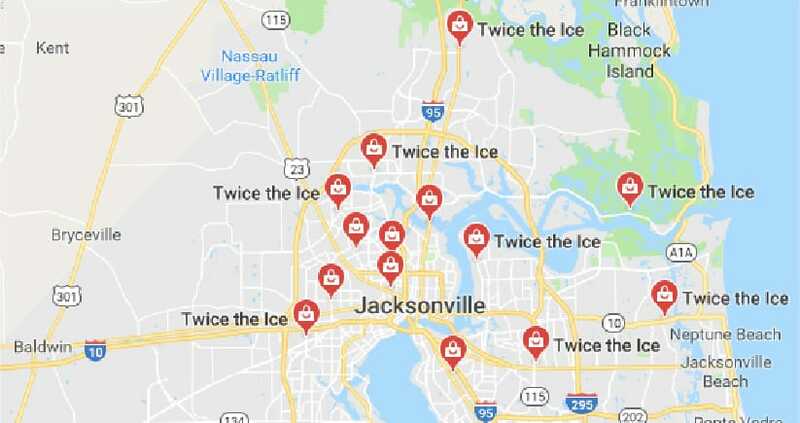 Use our locator map, so that you can experience what really makes the Twice the Ice Difference. Want a twice the ice machine in your neighborhood?